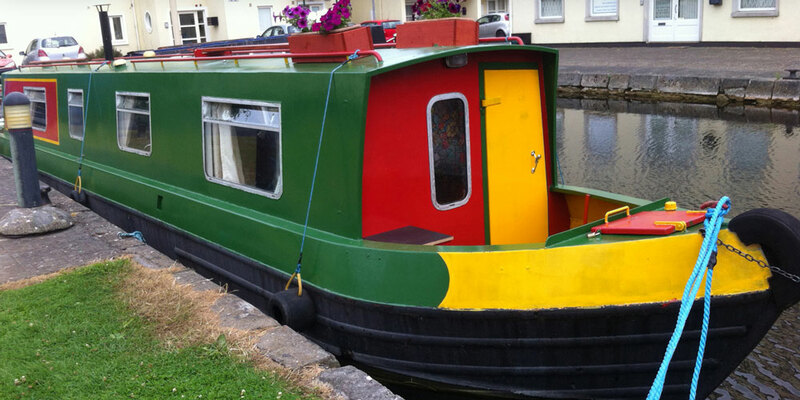 Jennifer’s Travel specializes in short term barge hire along River Barrow and the Grand Canal. We are a friendly family run operation well established at our base in Bell Harbour in the centre of Monasterevin town. 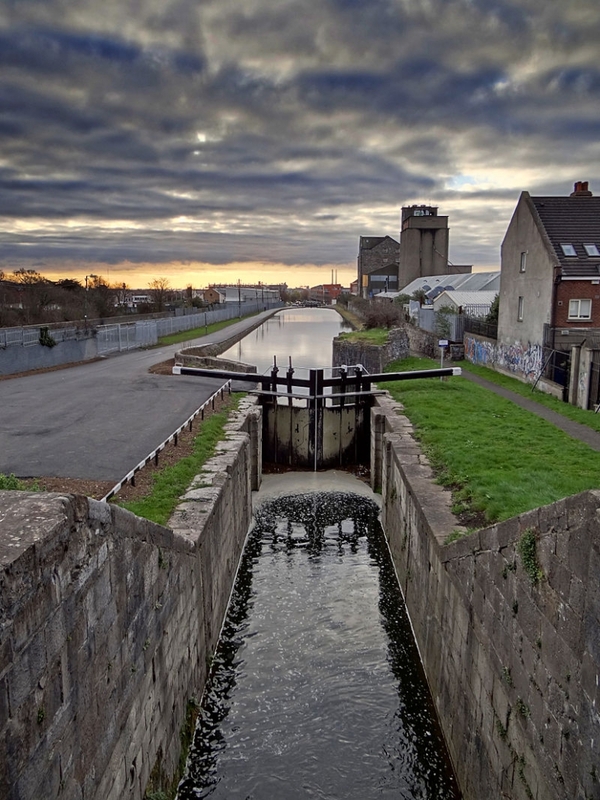 Monasterevin is halfway along the canal link between the River Barrow and the Grand Canal mainline, which makes us ideal if you wish explore either or both waterway systems. 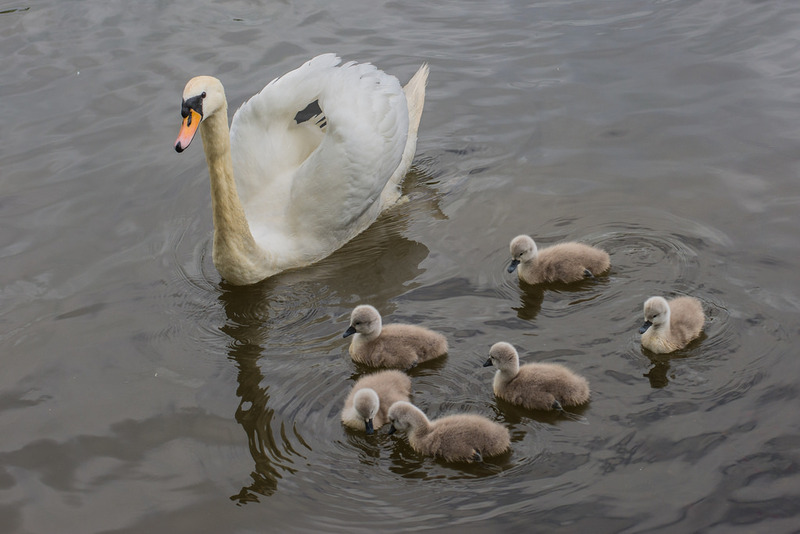 Being a smaller family operation and boaters ourselves we can take the time to help you plan your break in advance and can offer advice should you wish it. We pride ourselves on being able to offer a personal service, and promise to reply to your communications as quickly as possible. 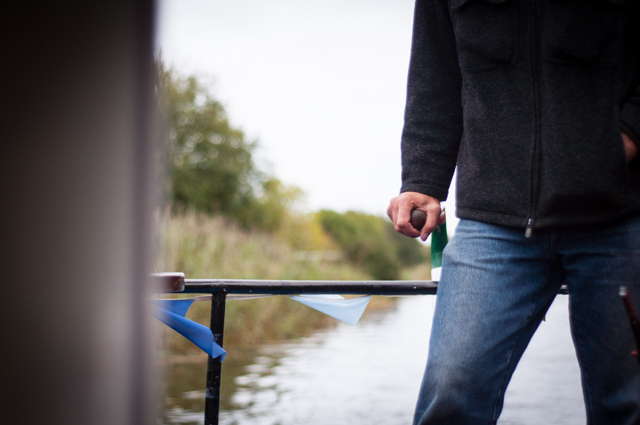 Your holiday barge will be fully equipped and insured. 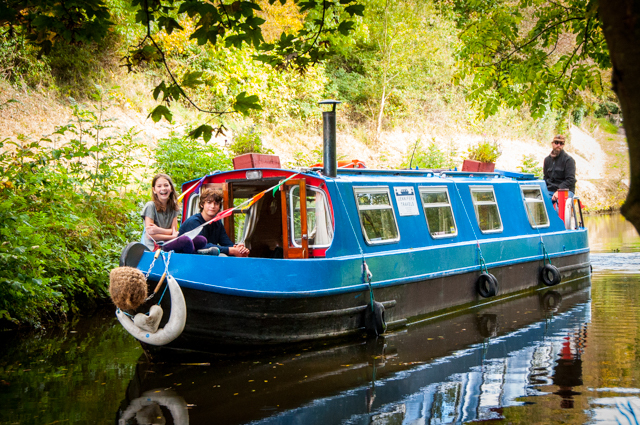 Our barges have been designed and built specifically for comfortable holiday cruising. A curious and wonderful boat. A nickname for Jennifer as a baby. With the colours being such a red and green, what other name could such a sweet boat be called. AppleJack sure makes a notable presence along Grand Canal. Don’t rush. Breathe it in.